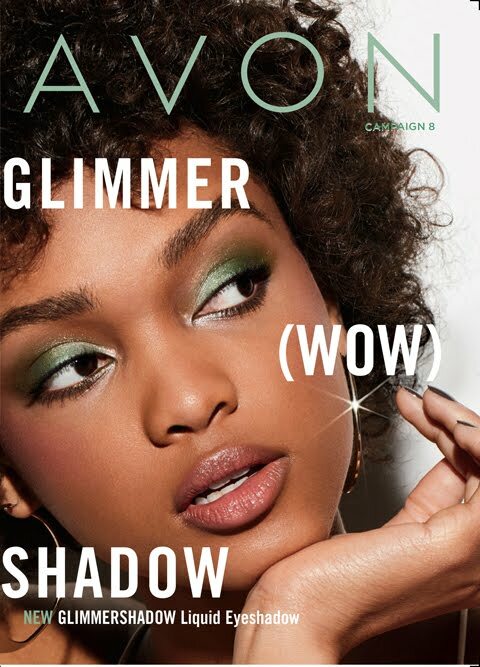 Let’s celebrate our top 10 sellers in Avon campaign 3! Let’s celebrate our top 5 e-sellers in Avon campaign 3! If you are interested in residual income through Avon leadership (getting paid while you sleep)?? Then lets chat! 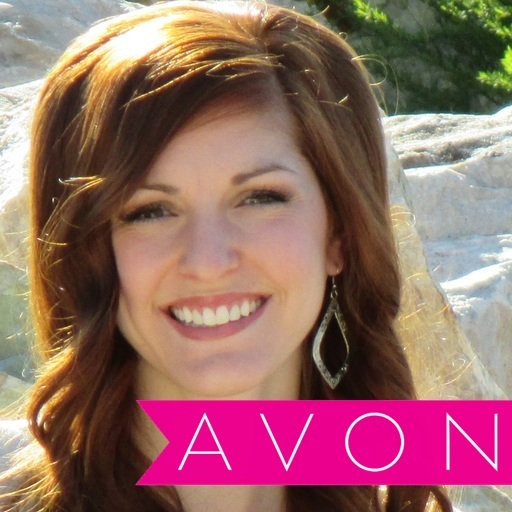 Avon Leadership has changed my life and I want you to earn extra cash while you sleep too!! Call/text “I’m interested in making more money with Avon leadership” to me at (801)928-4761!! I’m here waiting to help you! 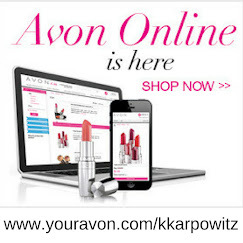 If you have not already, find me on Facebook (Kimberly Karpowitz), I’d love to add you to our team Facebook group where I post many helpful tips and ideas to help you succeed with your Avon business! 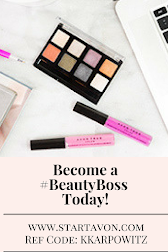 Are you curious how much you can really make with Avon Leadership? Here are the average monthly earnings based on title level...what would you do with $25,000 per month? Keep up the great work!! Let me know if there is anything I can do to help you succeed! !